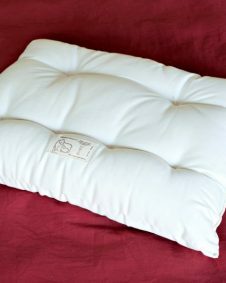 Protect your sleep pillow with soft organic cotton. 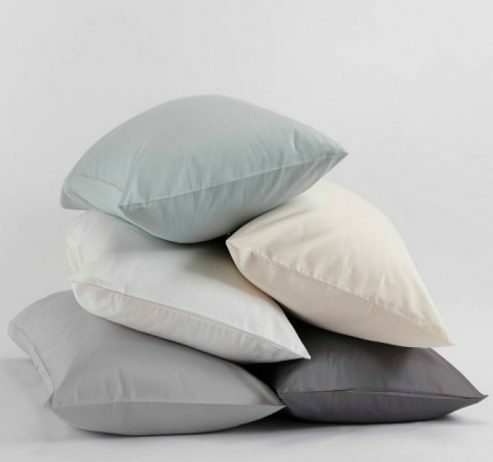 Made by Coyuchi and available in an assortment of colors and fabrics, these organic cotton pillow cases are top quality and affordable. Made by Coyuchi, these perfectly soft Organic Cotton Pillow Cases are made out of GOTS certified organic cotton flannel and sateen. 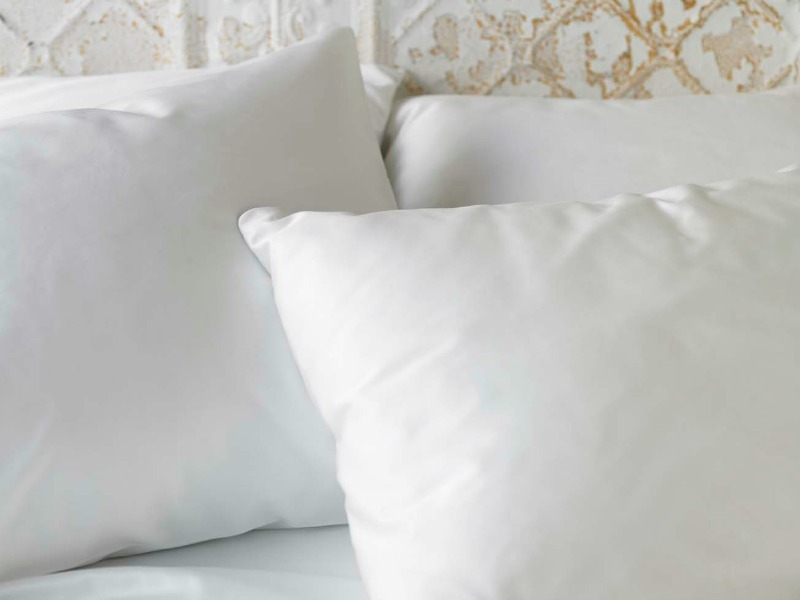 We stock the standard/queen and king Organic Cotton Pillow Cases in sateen ivory and ivory flannel, but we can order any of the colored sateen pillow cases, percale or flannel in other sizes. View photo for color options. Call or email to order specialty items that aren’t available in our shopping cart. 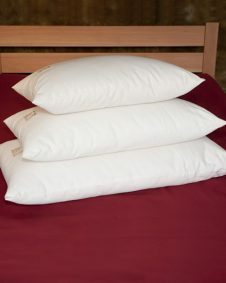 All regular Organic Cotton Pillow Cases come in a set of 2. Our natural (ivory) flannel and sateen sheets are in stock and ship within 1 day. Colors and percale will ship within 1 week. I love the size of these pillow cases. There is plenty of room for the pillow to fit inside.